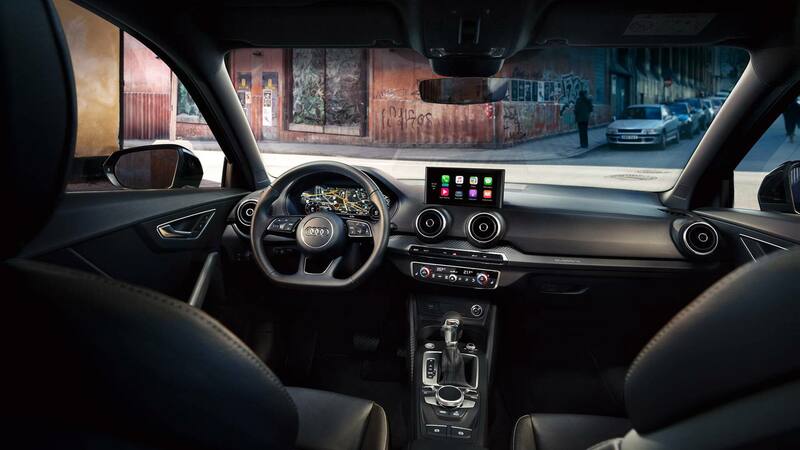 With unique design and urban appeal, the 2019 Audi Q2 reflects individuality in everyway. 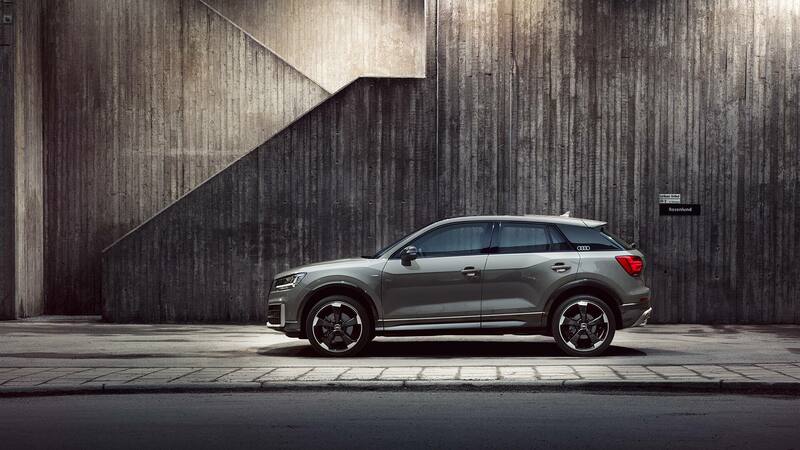 Built with versatility in mind, the Audi Q2 transports your active lifestyle with premium value. *Price (incl VAT): R 419 628. Interest rate: 7.35%. Deposit: 15%. Instalments: 48. GFV: R 233 190. Total cost of credit: R 520 821. Audi Centre Sandton is the biggest Audi dealership in South Africa by volume. This is not by chance - our focus is always to put you first built on aspirational service levels and premium value. 143 Katherine Street, Corner Grayston & Katherine, Sandton, 2146. 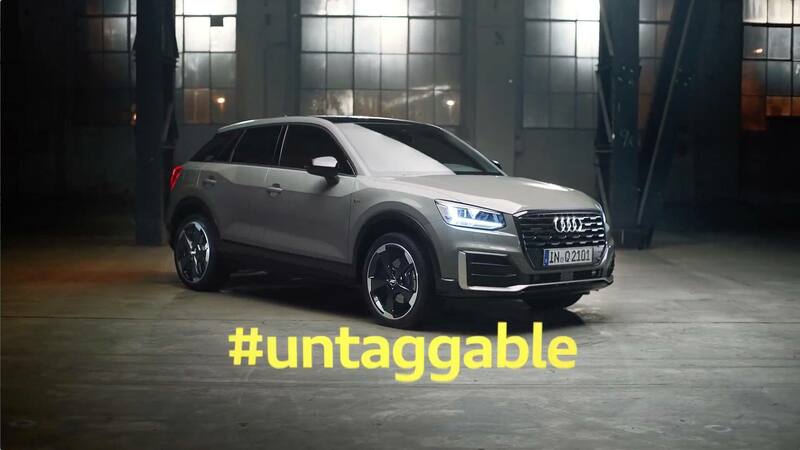 Copyrights © 2019 All Rights Reserved Lindsay Saker Audi Group. Vehicles displayed may differ to those sold. Subject to availability and finance through Audi Financial Services. A4 1.4TFSI STRONIC 72 months, 30% residual, Balloon value R159 300, Interest 10.5%.